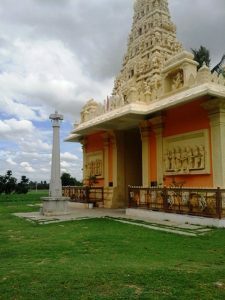 T.Narasipura is a temple city near Mysore. 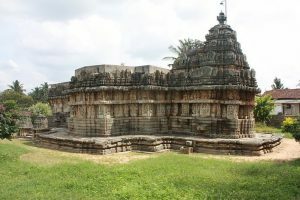 Know more about T.Narasipura, sightseeing here, history of T.N Pura and how to reach here. Basaralu in Mysore is known for two temples- Mallikarjuna Temple and Chandikeshwara temple. Know more about Mallikarjuna Temple Basaralu. 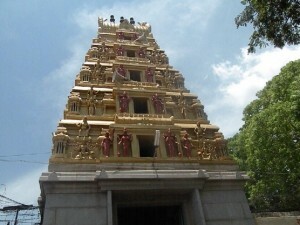 Bhoo Varahaswamy Temple or Bhu Varahaswamy Temple is located in a small village near Mysore. 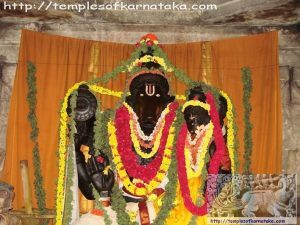 Read on to know more about Bhoo Varahaswamy Temple.